Main sights: the Moscow Kremlin, The Museum of Fine Arts named after A.Pushkin. Arrival in Moscow. Transfer to the hotel. Check-in. Breakfast in the restaurant of the hotel. Guide and coach service for the excursion. City tour: Kremlin embankment, photostops at the Cathedral of Our the Saviour, Novodevichy Convent, the Sparrow Hills with observation platform and the view of Moscow State University. Photostops at Poklonnaya Hill with Victory Park, Tverskaya Street and Red Square with views of St. Basil Cathedral, Kremlin walls. Breakfast in the restaurant of the hotel. Guide and coach service for the excursions. 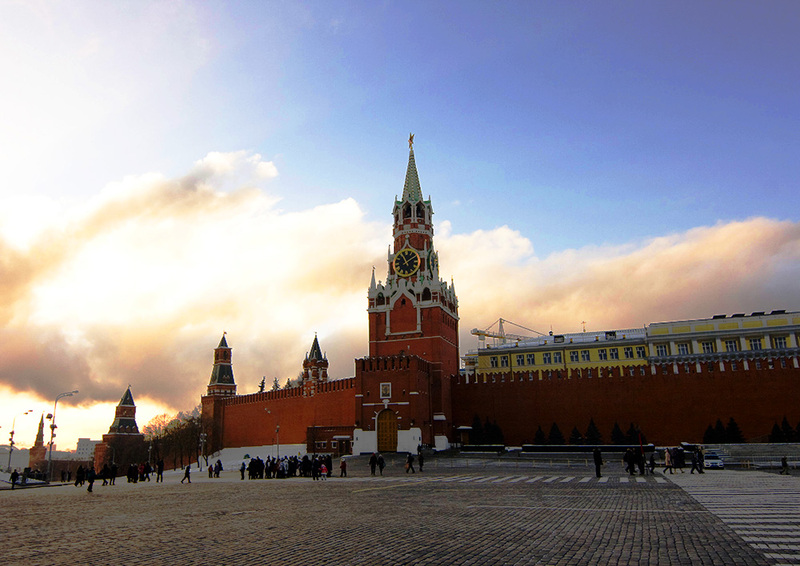 Visit to the heart of Moscow -the Kremlin. In the afternoon visit to the Pushkin Fine Art Museum – largest museum of European art. Breakfast in the restaurant of the hotel. Transfer to the airport or to the railway station. Package price from 196 euro per person.